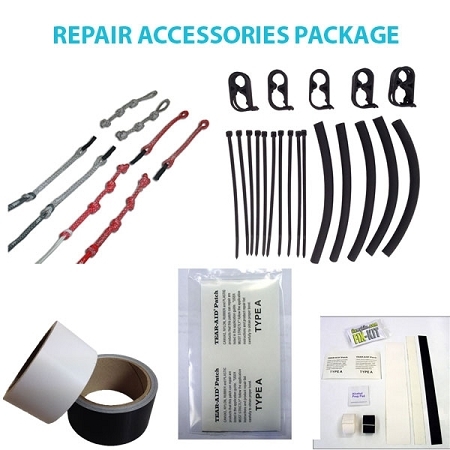 Get back out on the water quickly with this Repair Accessory Package. This set has everything you need to get your kite fixed on the fly. The kite repair kite by FixMyKite.com includes everything you need to do an emergency repair. 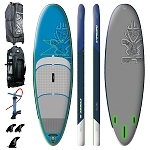 This kit is essential for any kiteboard trip.